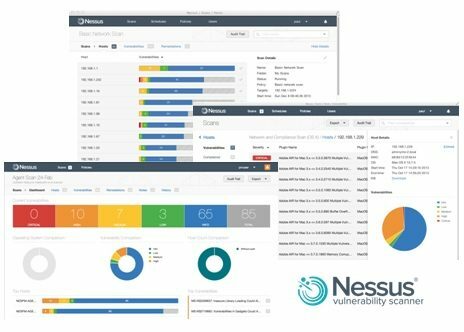 The Nessus is one of the most active vulnerability scanner, that provide high speed discovery, system configuration auditing, asset profiling, malware detection, web application scanning, sensitive data discovery and vulnerability analysis. Nessus supports the widest range of systems and includes the latest security tests for available security patches, vulnerabilities and common worms. Nessus can be used on a variety of Operating Systems like Windows, RedHat, Ubuntu, Free BSD, Debian Fedora, MacOS etc. You can download Nessus, below. Nmap is a network utility for network inventory and security audit. Nmap checks host availability, host services, operating systems details, etc. Nmap has both GUI and CLI. 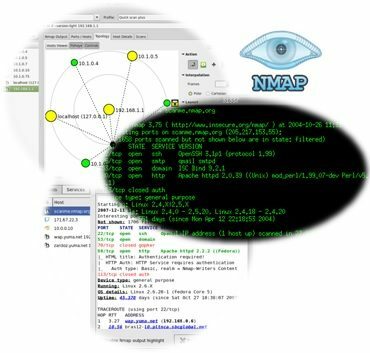 Nmap can be used on many operating systems like Windows, Linux, FreeBSD, OpenBSD, Solaris, IRIX, Mac OS etc. You can download Nmap, below. 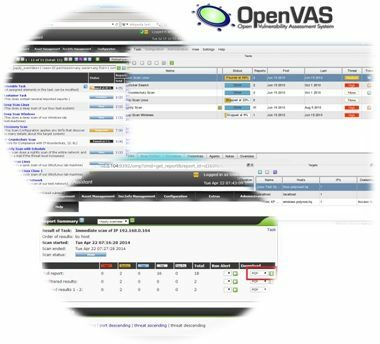 OpenVAS (Open Vulnerability Assessment System) is a network vulnerability scanner with a GUI. It is a free software. OpenVAS checks the configurations and other unknown security vulnerabilities. It scans the system and compares the results with other systems and report. OpenVAS has different scan opportunities. You can download OpenVas, below. 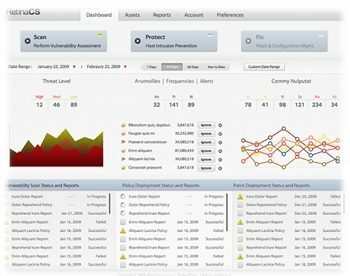 Core Impact Pro provide you to act as you are an attacker and with this simulation, it determines the security vulnerabilities of the system. Core Impact Pro visualise the effectiveness of your protection and determine the risks throughout the network. And additional wireless penetration testing abilty of Core Impact Pro, you can protect yourself from the real-world wi-fi attacks. 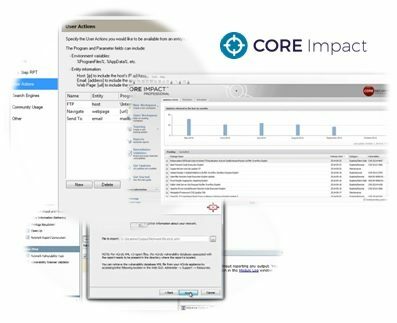 You can download Core Impact Pro, below. SoftPerfect Network Scanner is a free network scanner tool.It achieves network inventory, ipv4/ipv6 scanning, port listenning etc. You can download SoftPerfect Network Scanner, below. 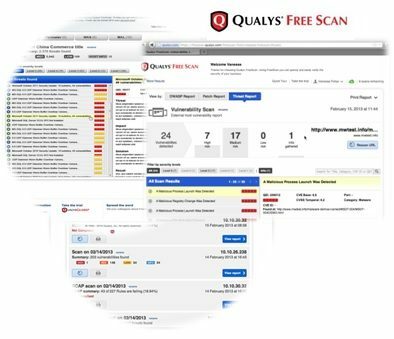 Qualys FreeScan is a free network vulnerability scanning tool. It is generally recommentded as an alternative option beside your other network security vulnerability utilities. You can download Qualys FreeScan, below. Nipper is a tool that checks network vulnerabilities, performs a security audit and report this information. Nipper supports manay devices like from Cisco, Juniper, CheckPoint, Nortel etc. You can download Nipper, below. 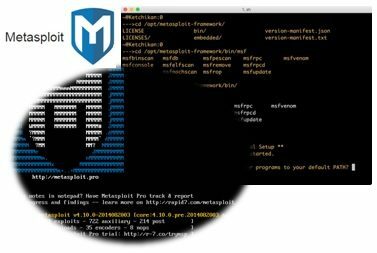 The Metasploit Framework is a development platform for creating security tools and vulnerabilities. It is used to perform penetration tests, patch installations, regression tests etc. It is writen by Ruby programming language. You can download Metasploit Framework, below. GFI LANguard Network Security Scanner is an award-winning vulnerability scanner. 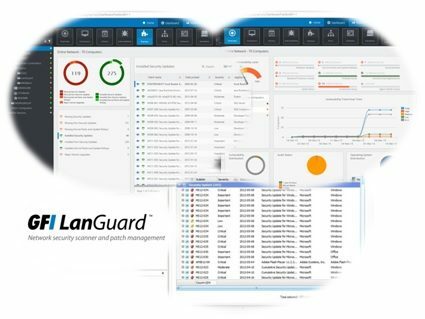 With GFI LANguard Network Security Scanner you can scan, detect, assess and rectify any security vulnerabilities of both small and large networks. You can download GFI LANguard trial, below. Netsparker is a security vulnerability detection application for web applications. 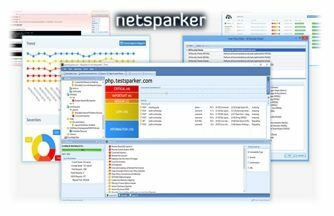 You can download Netsparker, below. 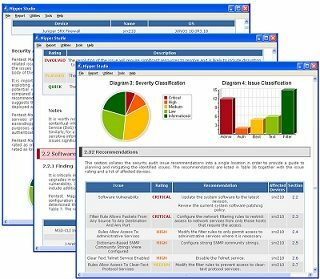 Retina CS Network Security Scanner, used to determine vulnerabilities, security risks and provide security best practices, policy enforcement, regulatory audits etc. Without impacting network availability and performance, Retina CS scans network devices, operating systems, applications etc. Retina CS is a BeyondTrust’s product. You can download Retina CS, below. 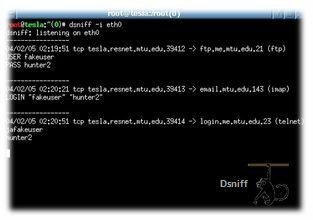 Dsniff is a network tool suite that provide Network Auditing and Penetration-testing tools.These tools are dsniff, filesnarf, mailsnarf, msgsnarf, urlsnarf, and webspy. You can download Dsniff, below. Hey Buddy!, I found this information for you: "Security Audit / Vulnerability Scan". Here is the website link: https://ipcisco.com/security-audit-vulnerability-scan/. Thank you.